Winning has become the norm for Sanderson at Penn State. During his 10 years in Happy Valley, he’s won eight national titles, coached 12 individual champions, sent 51 wrestlers to the podium, and compiled a dual record of 140-14-2. 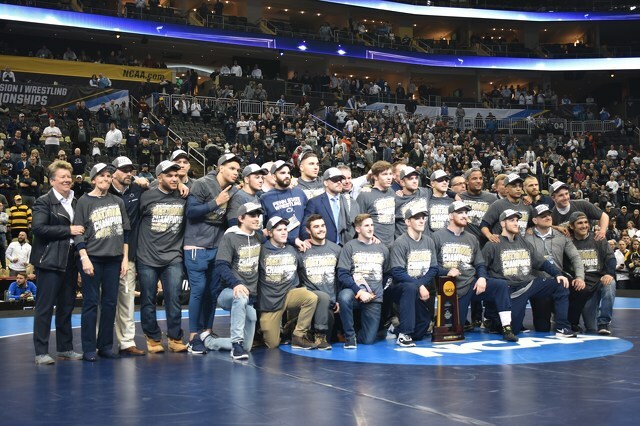 With the departures of all-time greats Jason Nolf and Bo Nickal, this weekend marked the end of an era for Penn State wrestling. However, don’t think that means the Nittany Lions are slowing down. As Sanderson has proven for the last decade, his team will find a way to receive significant attention in the national title conversation next season and for the foreseeable future. A fresh crop of top recruits and a strong returning group of starters is primed to continue the program’s legacy. It happened when Nolf and Nickal enrolled the summer after David Taylor and Ed Ruth hung up their white-belted singlets. And it’ll happen again and again until Sanderson calls it quits. One day, the dynasty will end, but it won’t be because of turnover. Sanderson has proven that through his skills as a recruiter, instructor and motivator. In addition to redshirting Nolf and Nickal, Sanderson also kept three-time All-American Nico Megaludis and breakout freshman star Zain Retherford on the bench for redshirt years. Other notable redshirts that year? Nick Nevills, Shakur Rasheed, and Anthony Cassar. That year, eight All-Americans who’d eventually combine for a total of 11 national titles were all held off the mat… and Sanderson's team still finished in the top 10. Sanderson sits at a crossroads similar to the one he faced in 2014 after sending off Taylor and Ruth. However, he welcomes a similarly exciting incoming freshmen class with Aaron Brooks, Michael Beard, and Seth Nevills who many expect to lead the next surge of titles. All three could’ve wrestled this season, but each took a greyshirt year, meaning each still has four years of eligibility and a redshirt remaining. To give you an idea of the outlook on these three potential phenoms, Brooks is a junior world silver medalist and four-time Maryland state champion, Beard was 97-3 with 38 falls and 28 technical falls in high school, and Nevills (Nick's brother) was 169-1 in high school and won every match by fall during his last two seasons. If Sanderson does choose to take that route, then there would be little reason to send Beard, Brooks, and Nevills all onto the mat next season. Another year for them to develop would allow the Nittany Lions to enter the 2020-21 season with a fully loaded roster reminiscent of the one that started the current four-year run in 2016. 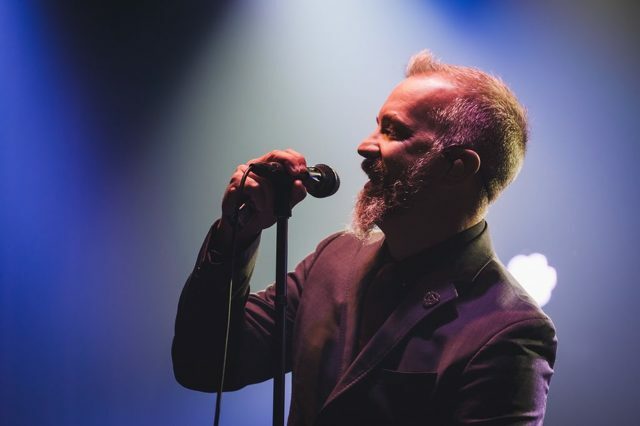 Happy Valley Music Fest will return this year with a pair of headlining bands joining a lineup of local, regional and national acts over two days in downtown State College.